Photography is fueled by passion, and that goes for both amateurs and pros. At one point or another, however, earning some money with your passion starts to look like a good idea. It doesn't matter whether you want to turn pro or not, the extra income is always welcome. There are several ways to make money with photography and no, we're not going to recommend selling your gear. Instead, we're giving you four solid options to start earning with your hobby. By far our favorite way to make money with photography is KeepSnap. It is an easy-to-use tool for photographers that doesn't require any special efforts. All you have to do is go outside with your camera, take cool shots of people, and give them your business card with the address of your KeepSnap gallery. The people you photograph will then be able to buy the awesome shots you took of them. It's that simple. Although it's a lot harder than it used to be, shooting stock photos to make money is still a good option. It does, however, take a commitment to shooting a lot of photos. 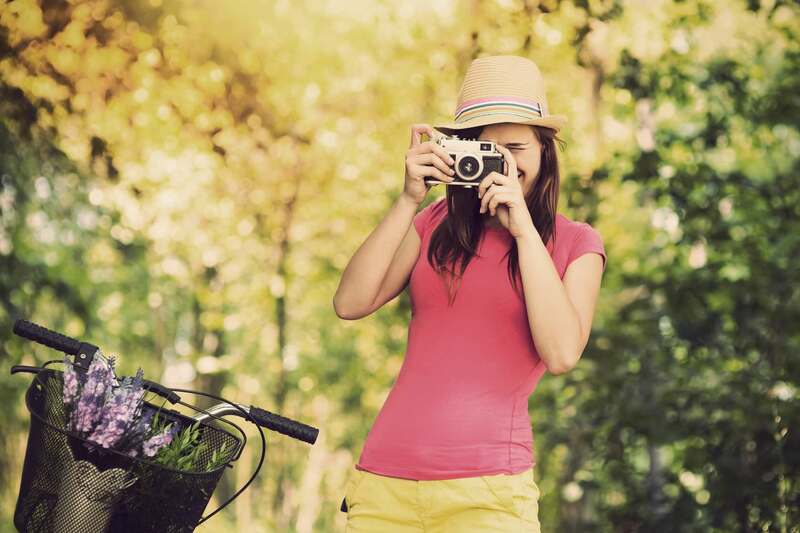 We recommend using the top stock photography sites for best results. Also, try to photograph interesting concepts, rather than just settling for shooting your coffee mug and uploading it to stock websites. Wedding photography remains one of the most profitable ways to make money with your camera. Because it is so profitable, a lot of photographers and camera owners want to get a piece of the action. That makes the competition fierce. You still need talent and skill to be a good wedding photographer, so if you're thinking about embarking on this journey, remember it's a long way to the top. There's always going to be a need for professional portraits in the corporate world. The potential client base is huge, especially if you live in large urban areas. You don't need a lot of gear to take a few decent shots, so the investment won't leave you penniless. You will, however, need a marketing strategy. 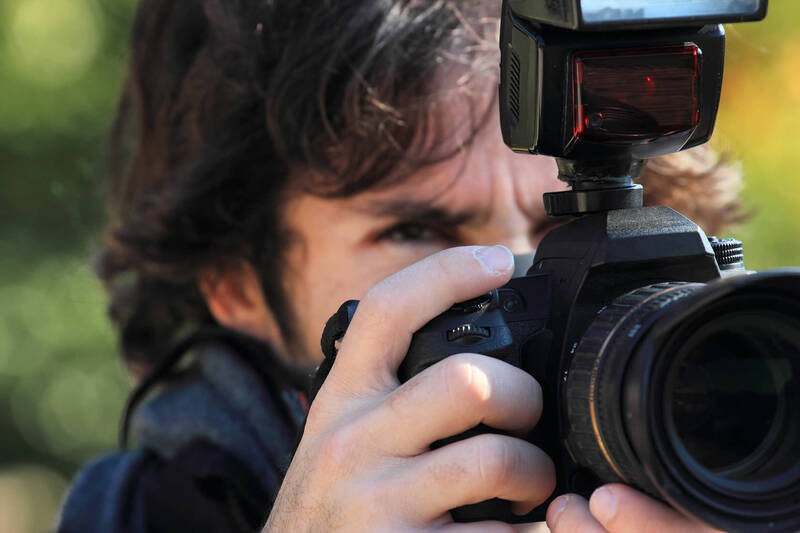 There you have it, four of our favorite ways to make money with a camera. It's a constantly changing industry and it always pays to be aware of the changes. The future probably holds new ways of earning money as a photographer. You just have to be curious enough to discover them.